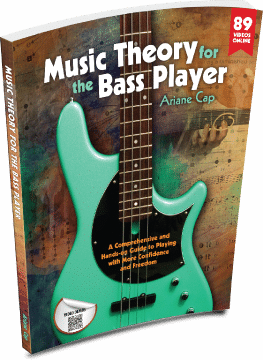 Your lessons are grounded in theory and, just as importantly, you address the specific mechanical approach to the instrument with regard to technique. It took me years to realize that my brain would prefer to coordinate the same finger on each hand at the same time causing a mental glitch when it conflicted with the actual music being attempted. I truly appreciate the fact that you’ve taken the time to address these type of issues. Money well spent!